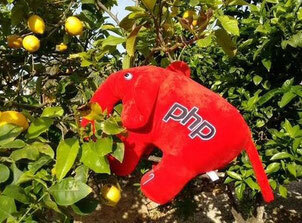 It has been quite a long time since the last PHP Unconference last year. We hope you all have had a good christmas and a good start to the new year! We would like to remind you that the PHP Unconference 2016 takes place on the 28th and 29th May on the island of Mallorca and we would be happy to see you there. So if you like meeting other PHP folks exchange about hot topics you decide follow the link and joins us! This information is useful for my work. Thanks.